We are a leading specialty retailer, and the world's largest direct marketer, of hunting, fishing, camping and related outdoor merchandise. 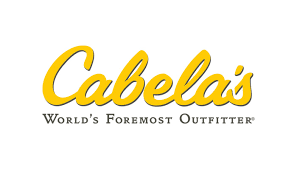 Since our founding in 1961, Cabela’s® has grown to become one of the most well-known outdoor recreation brands in the world, and has long been recognized as the World’s Foremost Outfitter®. Amphenol designs, manufactures, markets, and distributes electrical, electronic and fiber optic connectors, interconnect systems, coaxial, and specialty cables to various customers, ranging from large multi-billion dollar OEMs to consumers. 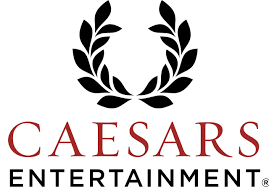 Earn 2% cashback on concluded stays at Caesars Entertainment Las Vegas and non-Las Vegas properties: Caesars, Rio, Paris, Cromwell, LINQ, Planet Hollywood, Bally's, Harrah's, Flamingo and others! Tunica, Reno, Lake Tahoe, Atlantic City and more! Café Britt offers gourmet coffee and other sweets and treats including peppermint bark, cookies, candies, nuts, cocoas, and more. 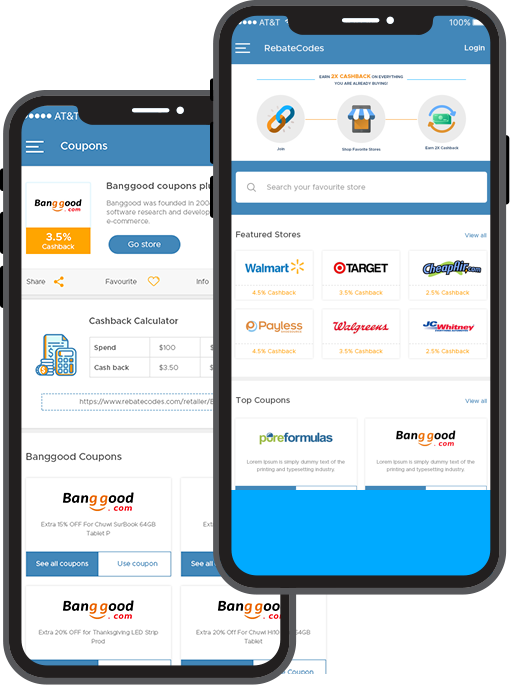 Satisfy your sweet tooth and coffee cravings while saving big with Café Britt coupon codes. CalChamber is a one-stop shop for information, products and resources that answer California and federal labor law and human resources questions and help HR professionals and business owners complete compliance-related tasks. Cameta Camera is an Authorized USA Dealer for all major brands of photographic equipment. Each item is fully covered by the official manufacturer's USA Warranty. Camping World is the camping and recreational vehicle enthusiast's one-stop-shop for everything they need to enjoy living in and traveling in their RV. CampusBookRentals.com rents textbooks to college students across the nation saving them hundreds of dollars every semester. With customers on nearly every college campus in the country.